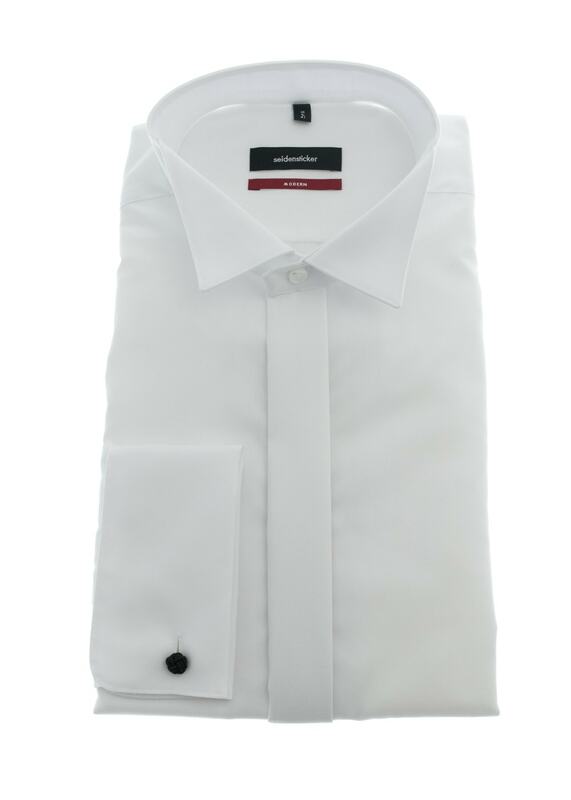 Seidensticker's Victorian Collar Shirt is a beautifully finished cotton shirt, perfect for evening and formal wear. Seidensticker's Victorian Collar Shirt is a beautifully finished cotton shirt, perfect for evening and formal wear. Designed with a clean, simple finish, this quality shirt features a double cuff and wing collar, combining style with comfort.